Atomic Sound is in peer review! 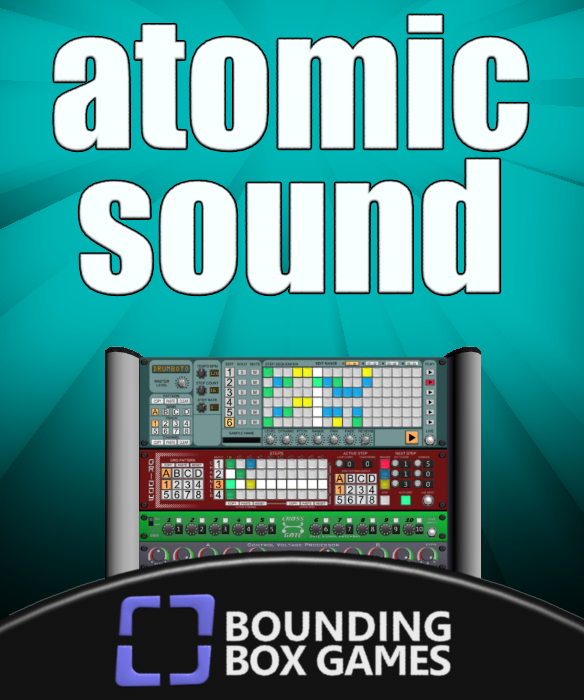 After months of effort, Atomic Sound is finally ready! We're keeping our fingers crossed that we've found and fixed anything that would prevent it from passing peer review. 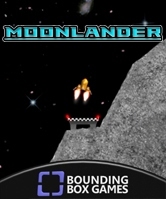 If you have a XBLIG account you can check out the final build here. Thanks in advance for any support!